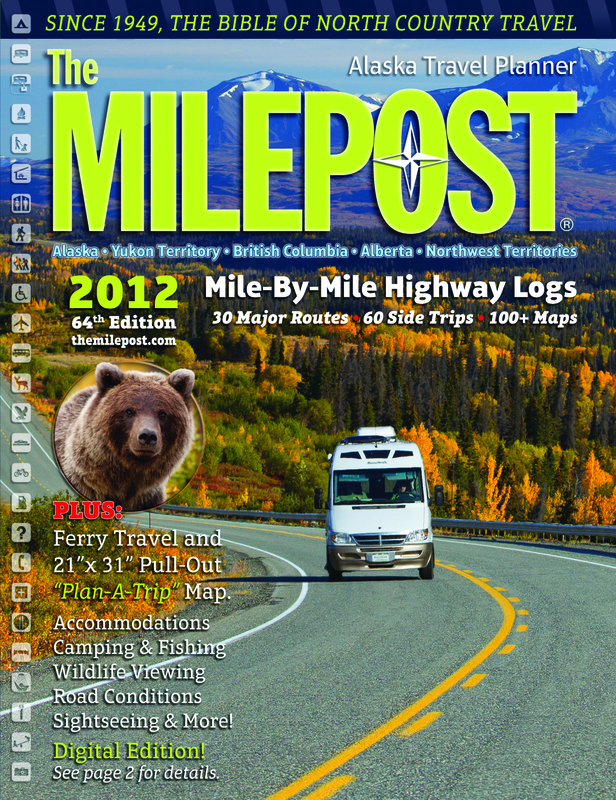 Cheryl Metiva of Milepost Alaska joins Paul to talk about how driving in Alaska has changed over the years and how Milepost, first published in 1949 has stayed up with the times. There’s even an electronic edition. 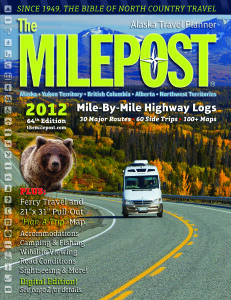 Milepost is the Alaska trip planner and Alaska travel guide to the highways, roads, ferries, lodgings, recreation, sightseeing attractions and services along the Alaska Highway to and within Alaska, including Alberta, British Columbia, Northwest Territories and the Yukon. 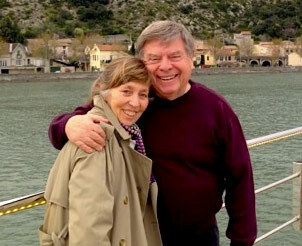 It’s simply indispensable.